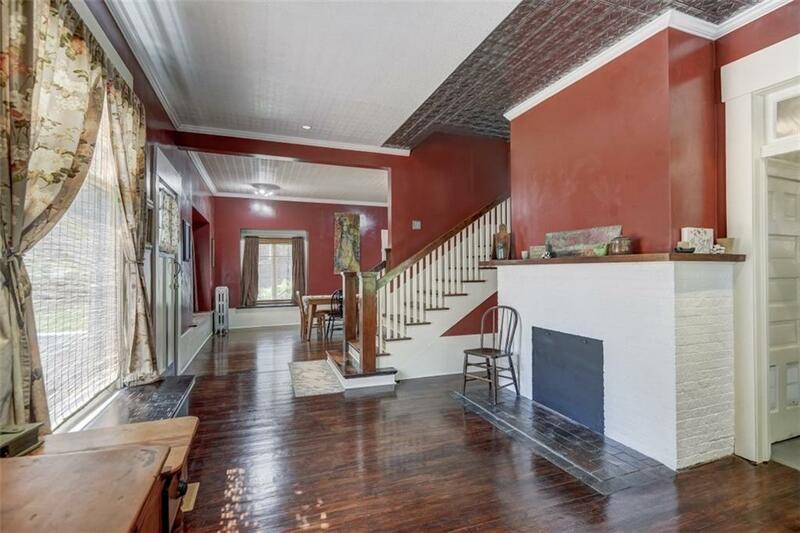 Gorgeous home located in the Historic part of town! Restored to original beauty.... along with convenient main floor laundry & updated kitchen & baths. 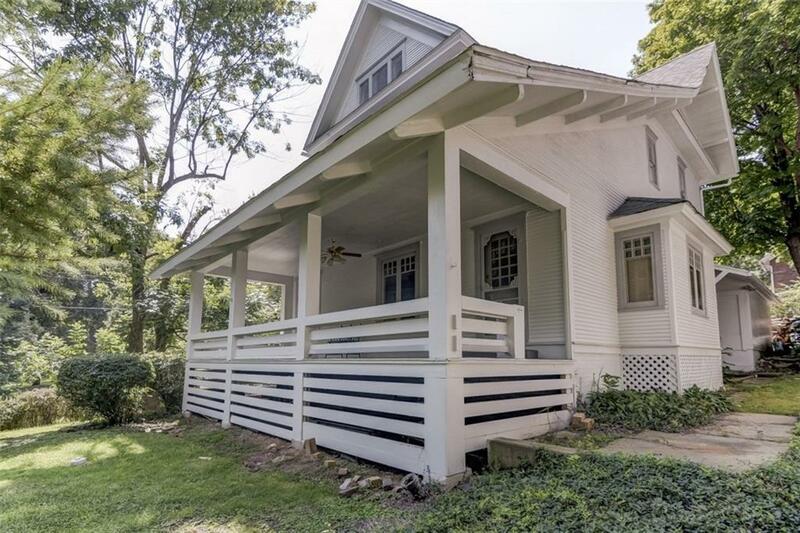 This home has all the character and space your family is looking for. Located on the edge of the "Powers Horseshoe" among several other stunning homes. 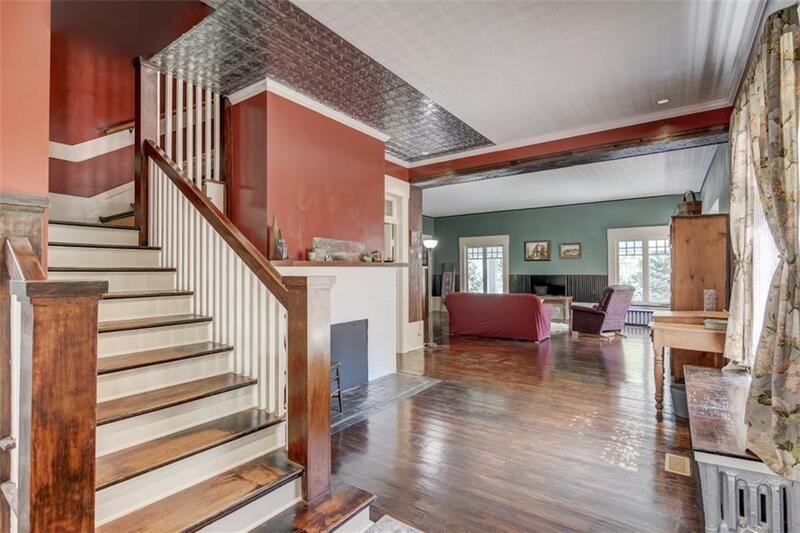 Refinished hardwoods, Cathedral ceilings, Formal dining, several fireplaces, beautiful built ins & wonderful addition off kitchen for the perfect hobby room! 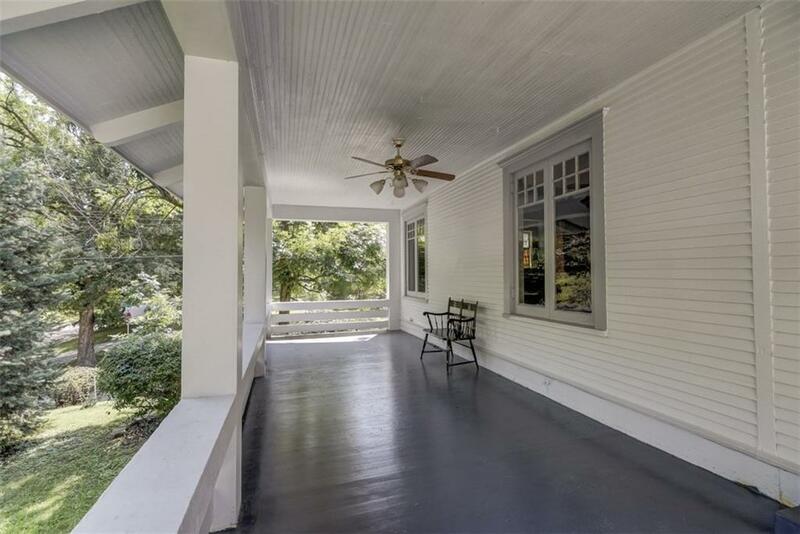 Enjoy the evenings relaxing on the HUGE covered porch. More space than you think here.